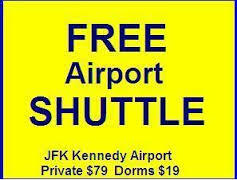 FREE AIRPORT SHUTTLE, Free BREAKFAST, Free wifi. 2 blocks to Metro Subway, Free PARKING! 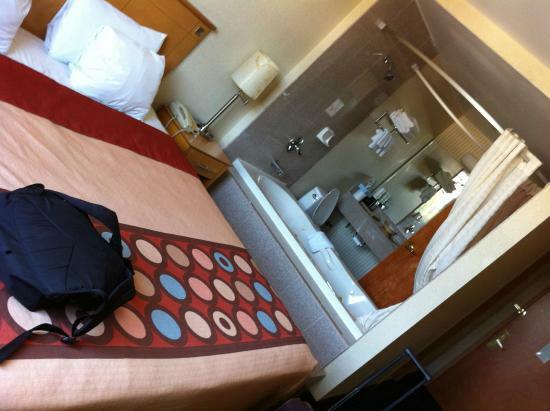 Dorm bed and Private Ensuites in 2 buildings! New York on Budget... PLEASE READ ALL BEFORE YOU BOOK! If you are driving a car to New York, we are the perfect location to experience the city from! Everyone knows driving and parking in the city is completely nuts! Instead, park your car on our free parking lot and walk to the Subway Station only 2 blocks and then go all over for less then $2. 00 a ride. 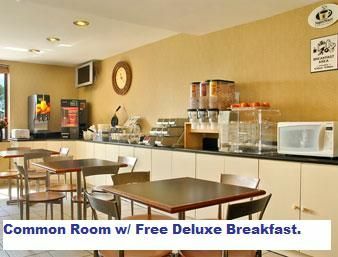 The private rooms are all deluxe and spacious, and Breakfast is 'yum yum' for free. You get coffee, tea, juices, toast, cereals, fruits and hot waffles with maple syrup and butter! Its a buffet in our common room, with a microwave and fridge too! 24 hour reception, security and subway runs all nite, what more could you want? 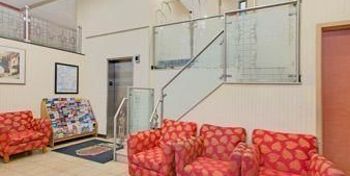 AAE Hostels and Hotels brings you this little gem property for your total enjoyment. 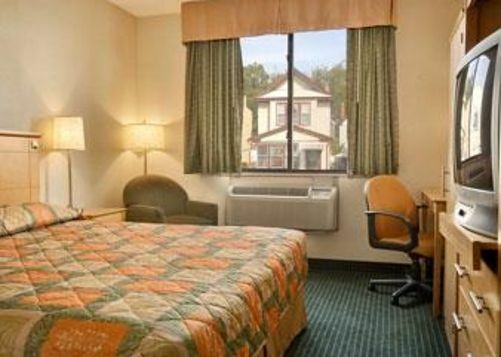 AAE stands for Affordable Accommodations for Europeans, and this is one of our best deals of 53 locations in the USA. 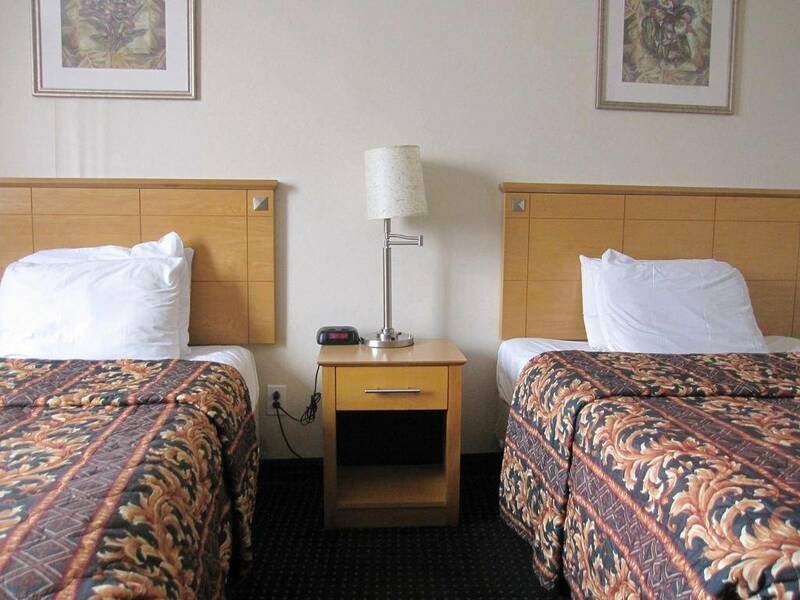 Discounted Rates must be booked on line, NO WALK IN or Phone calls will acquire same rates. The Local City Taxes are not included here and are added at check in time. PLEASE READ ALL DETAILS REGARDS YOUR BOOKING. Please see our web site for details on free shutlles and how to arrive to us for only $2. USD from the city. All cancels and changes must be made via email at least 24 hours prior to ARRIVAL, NO PHONE CALLS accepted. Free Airport shuttle runs from 430 am until 23. If your late arrival, see our web page for directions using the Subway System line E. You can reach us from anywhere in NY. 'Federal Circle' on the AirTrain, and use the courtesy phones. 17.5% tax is not included in the rates listed above and will be added to your total due at check-in. There is a 48 hour cancellation policy and must be done via email or else the first night is charged.